Nightly applications heal, protect and keep your cuticles soft, supple and healthy. And a little gel goes a long way. Gel over oil “hands down”. 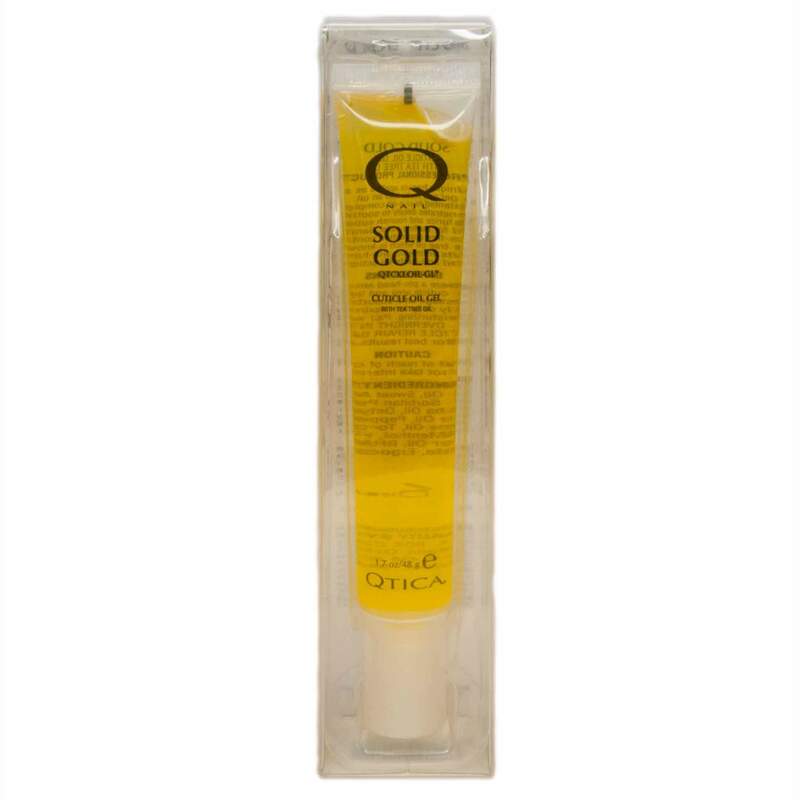 Qtica Gold Cuticle Gel makes cuticles happy! You’ll love this revolutionary product. A unique blend of 12 essential oils soften, heal and protect the cuticle. 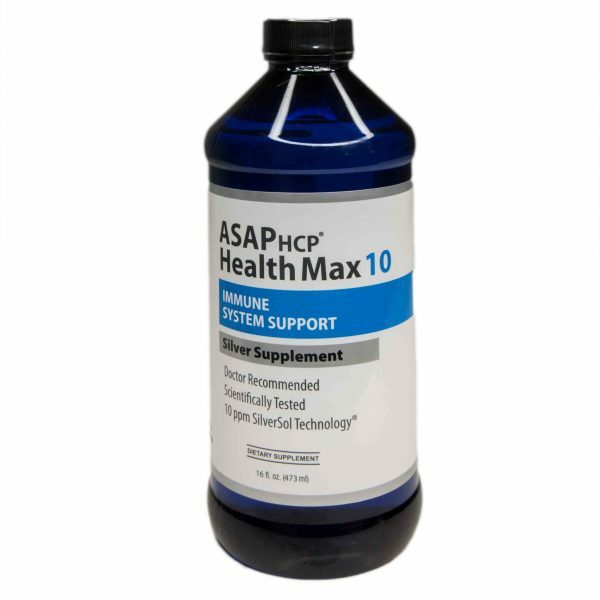 It’s anti-bacterial so the gel also prevents infections caused by bacteria and fungus. And you’ll love the fact that it goes on like a gel but turns into a moisturizing oil when rubbed into the nails. So it’s neat and sanitary-not “sloppy” like most oils. In other words, it’s light. And it absorbs quickly. No leftover oil on your hands. The fragrance is really pleasant but not overwhelming and does not linger. Qtica Gold Cuticle Gel is safe on natural nails as well as nail enhancements. And it’s intensely hydrating and nourishing. It feels wonderful and healing on the hands. And it gives your nails a high shine buff. The gel melts into the skin and smells absolutely wonderful. And tea tree and citrus oils protect against bacteria. It’s so easy to use. Just apply a tiny drop of gel to each cuticle and rub in. A little goes a long way! And you may see immediate healing results to peeling and raw cuticles. Our Spa professionals recommend a daily application of this high quality gel to keep the cuticle soft, supple, and healthy. Squeeze a pin-head size amount onto cuticle area and lightly massage until absorbed. 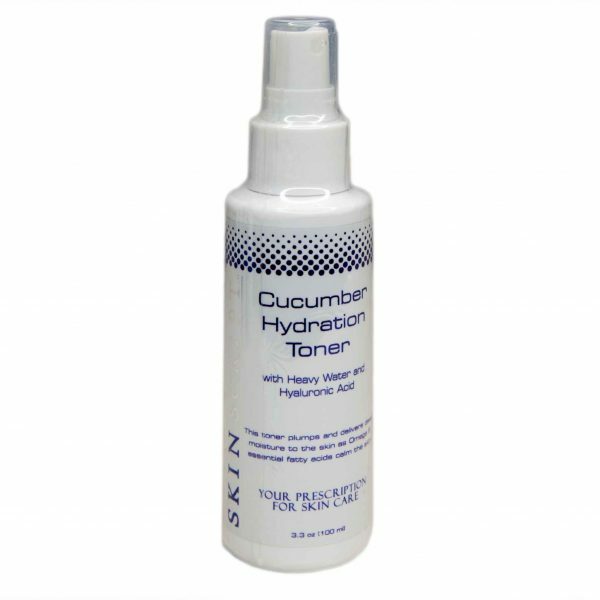 Use as a cuticle moisturizer for pushing cuticles or as a sanitary alternative to messy cuticle oils that apply with a brush. Safe on natural nails and nail enhancements.